Are you thinking to start your own gardening in the small space you have or just to pass on your time. Let it be because of your strong passion on gardening, whatever it may be, I can help you to get started with some of the important tools you need to make it work. Nowadays most of them have started to have their own kitchen garden to get fresh vegetables and this list is sure to help them. Here I will introduce with some of the tools which you cannot do anything without that. Nothing is possible without moving the soil, so we will just start from that. Something to dig with and something to cut with are clear necessities. Professional gardeners will always have their kit with them, But other than professionals, when we start it we need to know a little bit. Let’s start with the first one which helps to move the soil. 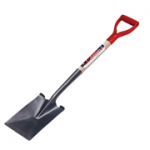 Shovel: Whenever it comes to shovel always try to get a long handled one, they are always back savers. Shovel helps you to dig the soil or sand from the ground and helps you to start planting the seed. 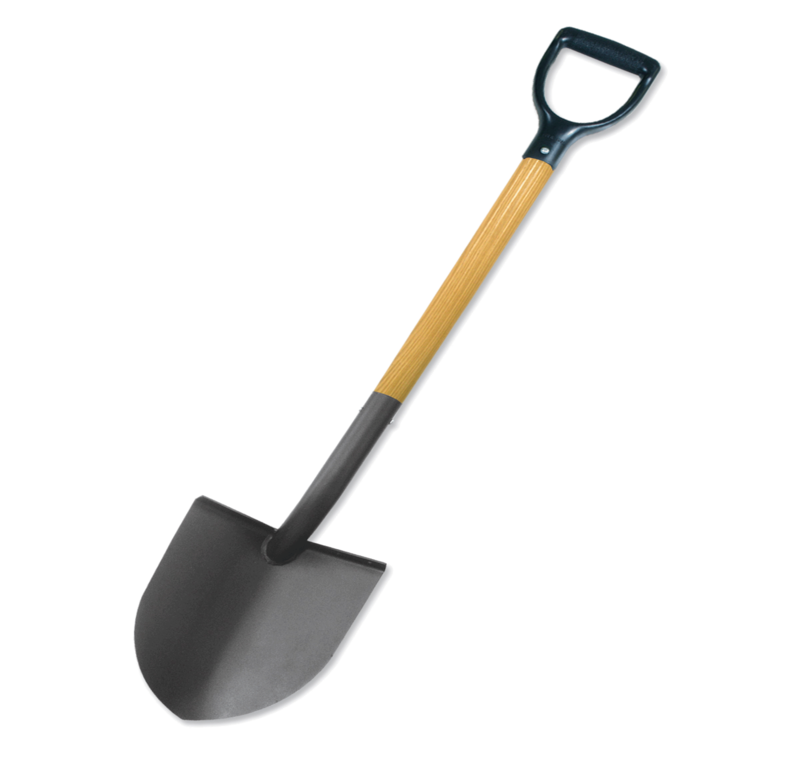 Spade: Spade is very similar to shovel but it has sharper edge. It is always easy for you to dig in the beginning but not very easy when it is deeper, so you can use a sharper one. Rake: Rake will helps you to smoothen the soil, so that the soil is much ready for the seeding. Rake helps you to break the lumps whether it is of dirt, pebbles or whatever it is. So it effectively helps you to plant your seed or any other type of vegetation. 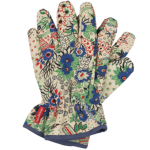 Gloves: Now that we have moved the soil, it is essential to have hand gloves as at this stage we have to start working more close to the soil. 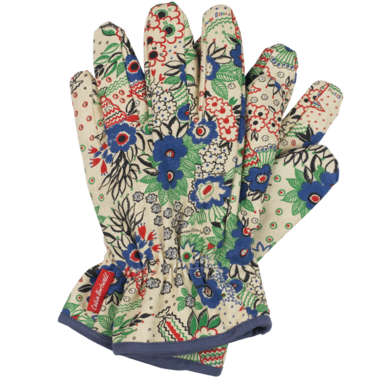 So it is always good to wear a gloves when you enter the garden especially for work. 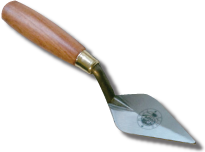 Trowel: Now that it is time to plant your seed, trowel will be of much use here. Because we need to create a small hole that the seeds can be placed to. Trowel looks like a shovel, only thing is that it is smaller than that. A Garden Fork also plays a important role here as it helps you to mix soil with other material and makes the ground ready for the seed to grow. Garden Hoe: Now it is that you are almost done with everything, it’s time to think about the time after the plant is grown, there is always a chance that weeds starts growing along with the plant. When we try to remove that, it often hurts the plant itself or move the soil, but garden hoe is of much use here it helps you to carefully cut the weed from the soil. 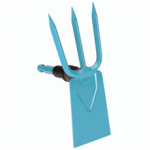 Watering Tools: This is one of the important tool which we cannot avoid during gardening. We can select the watering tool according to the size of the garden we have or the area we use for cultivating. 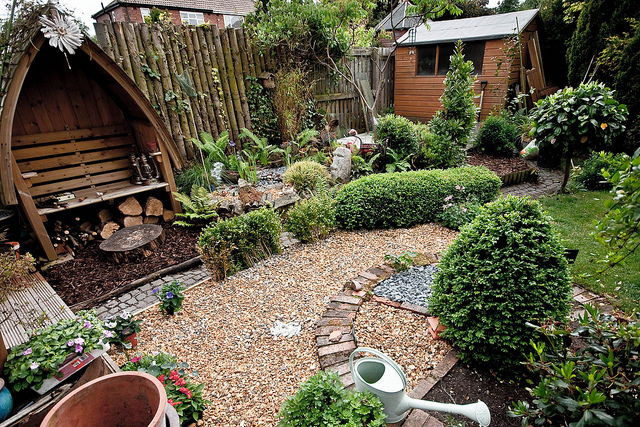 A watering can is enough for a small garden but when it comes to a bigger garden or a yard then a watering hose, a wand or a sprinkler will be required. Wheelbarrow: Now we are almost done with everything, it’s time we need to clean the area too. This tool is required only when we have a larger area. Wheelbarrow helps you to transport soil, compost, large plants and gardening matters to another place within your area. Now You have all the tools with you to start cultivating or gardening but always keep in mind to clean your tools after making use of it that helps the tools to stay longer. The tools surface should always be clean from fungi, insect seed and weed seed. You should dry the tools with a cotton rag after cleaning it with water. You can also use little level of motor oil to the steel as it prevent from oxidizing. Now you are all set to build your garden with full confidence, because you never have to break in between your work in want of a tool, when you have this list completely with you. Always enjoy your work and have a Happy Gardening.